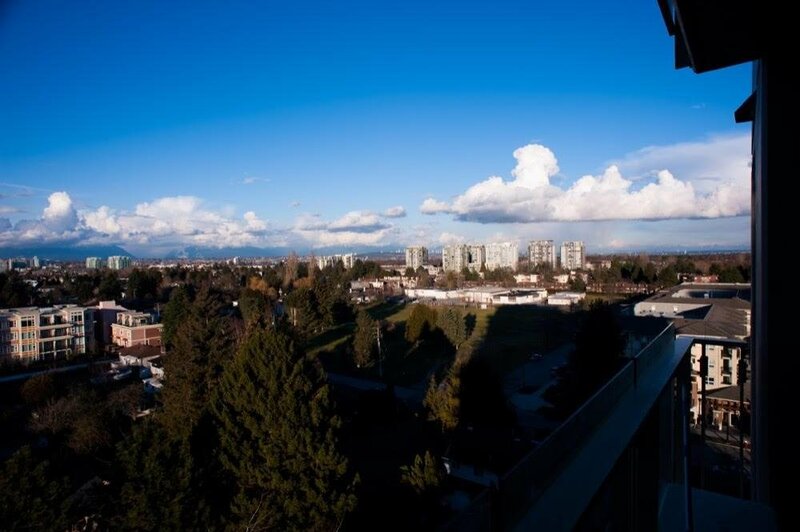 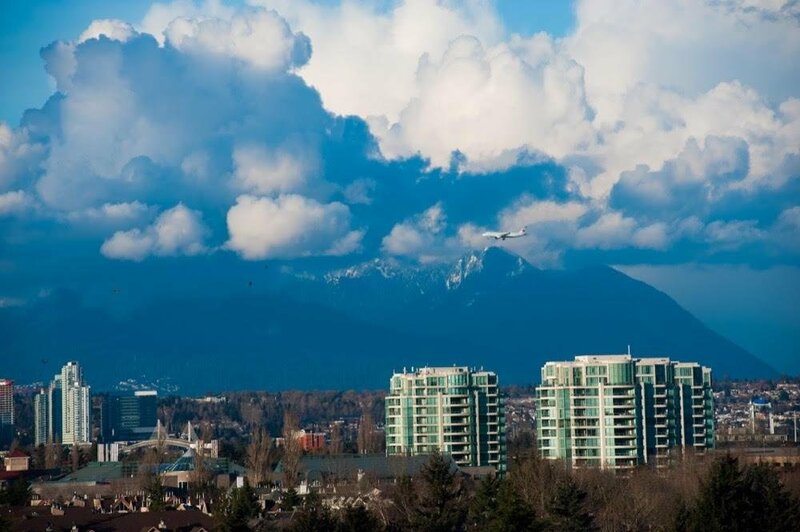 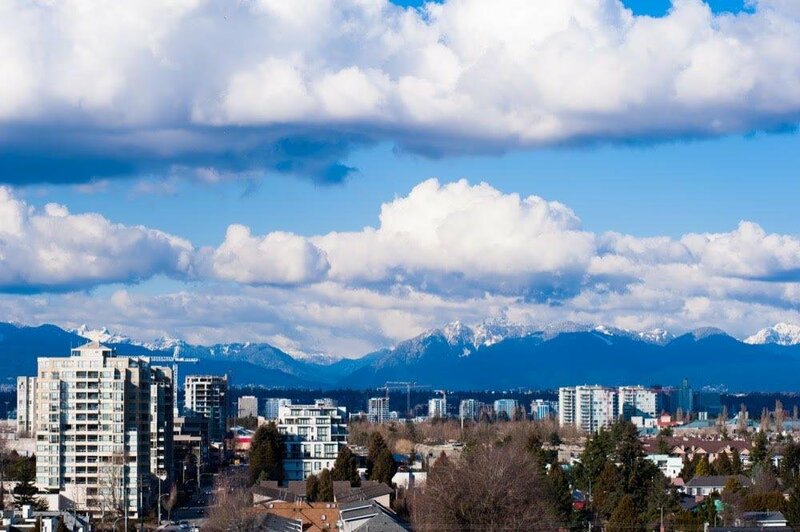 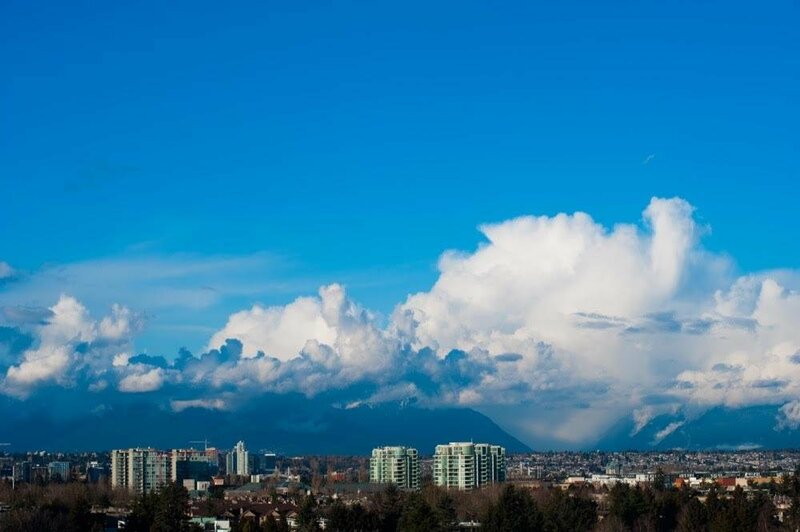 1208 6888 Cooney Road, Richmond - SOLD | Regent Park Realty Inc.
Gorgeous VIEWS of mountains and the city! 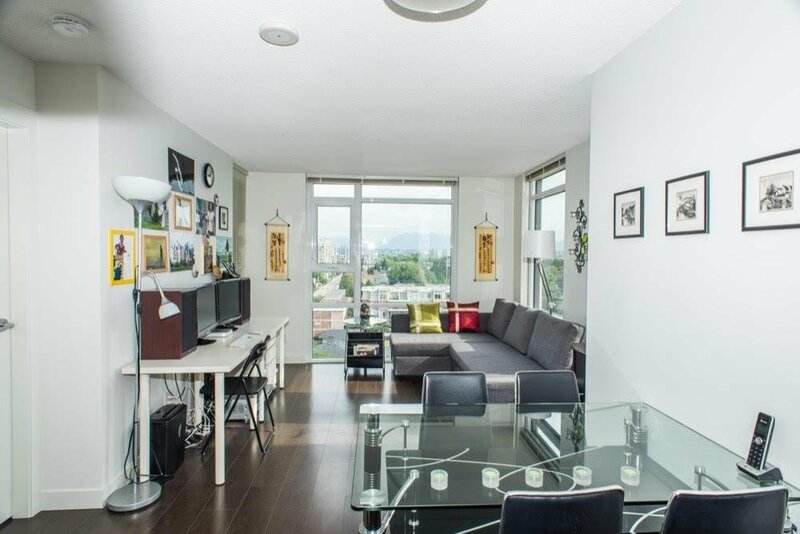 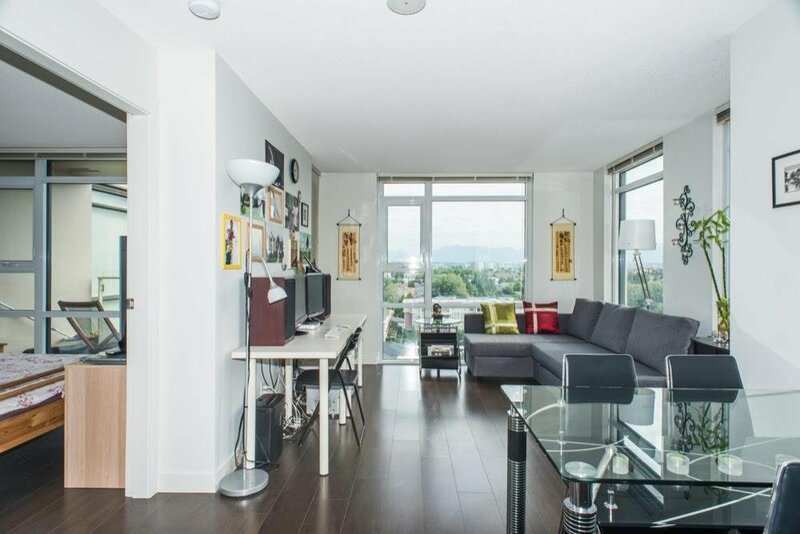 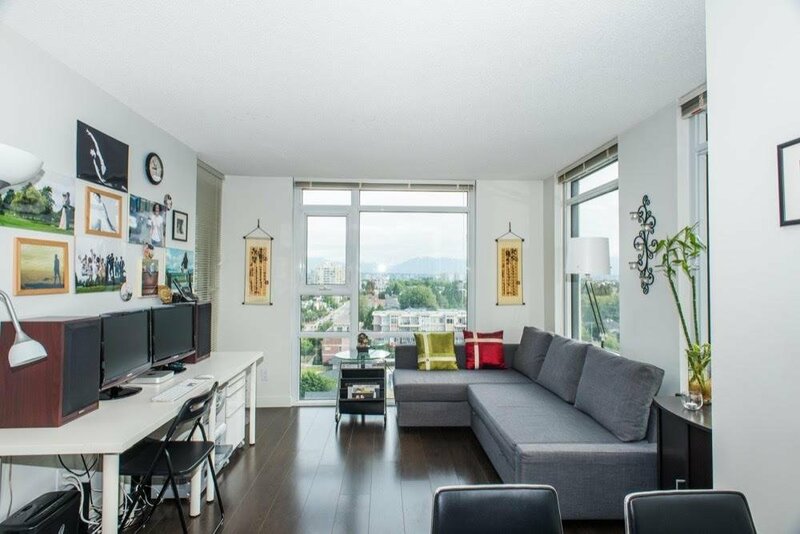 Spacious and bright one bedroom & den in Richmond! 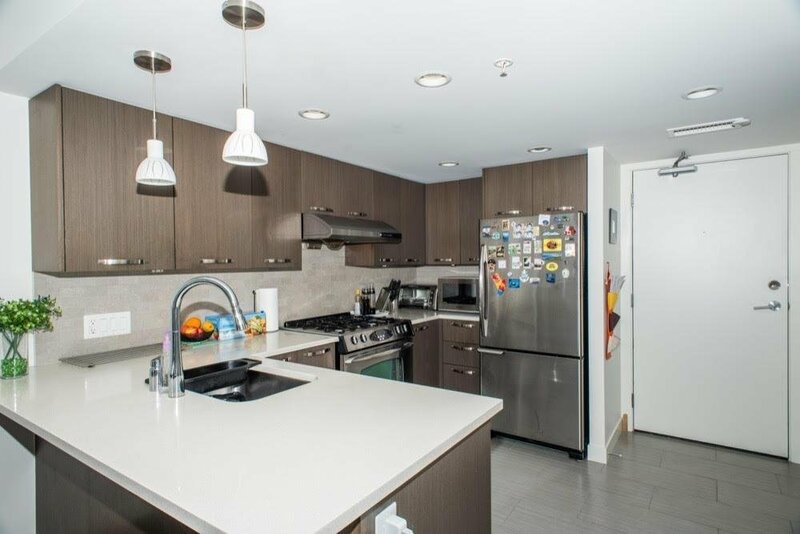 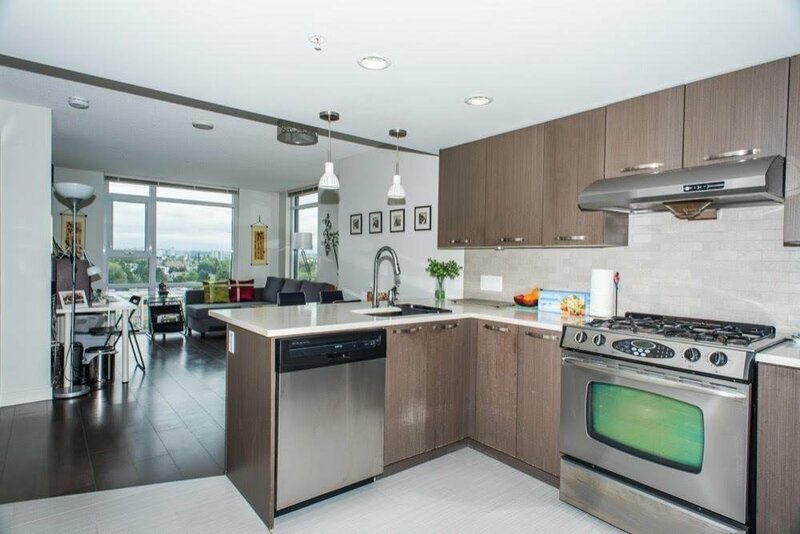 Well maintained like new, Air Conditioning, Gourmet kitchen includes stainless steel appliances, gas cooking stove which is included in the strata fee & quartz counter top. 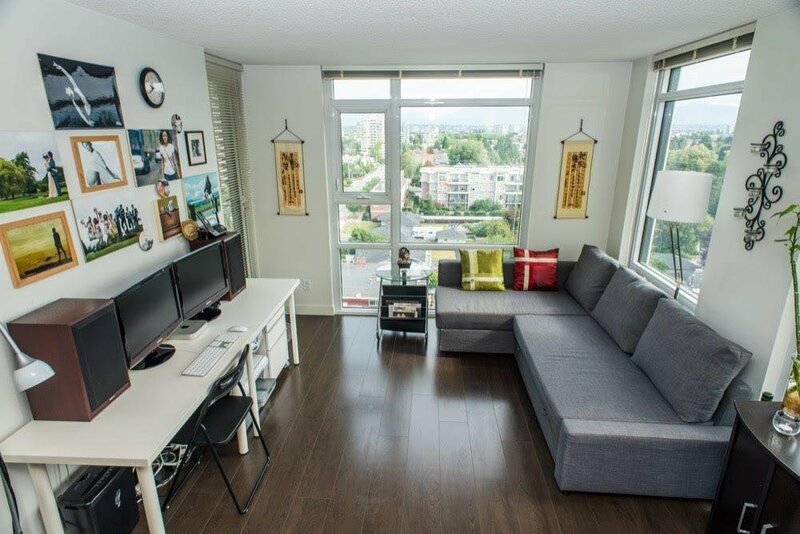 Spacious den can be an office or storage. 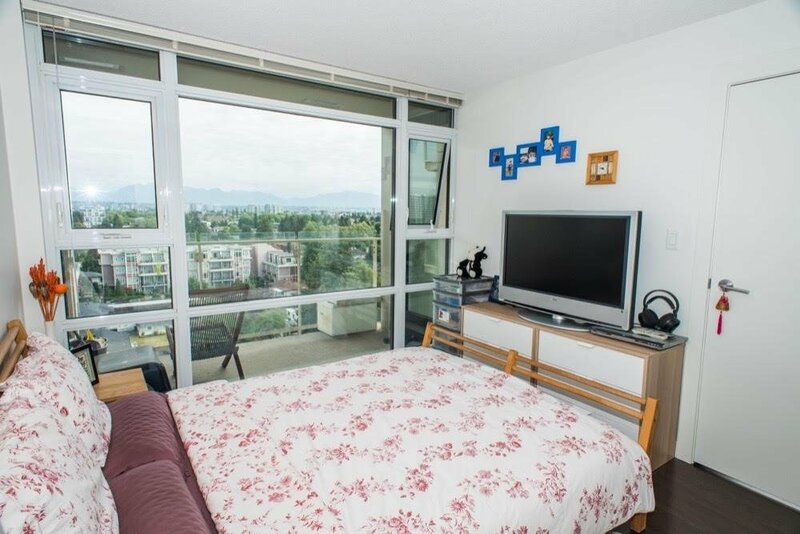 Good size bedroom with access to the balcony. 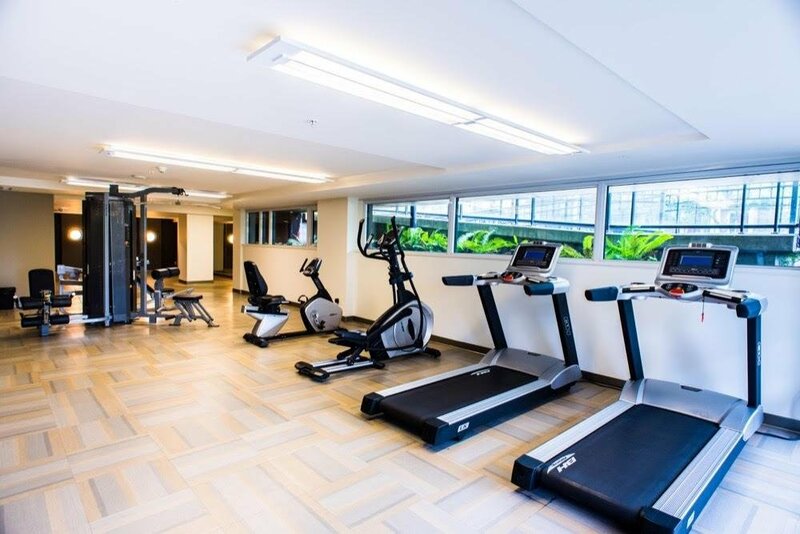 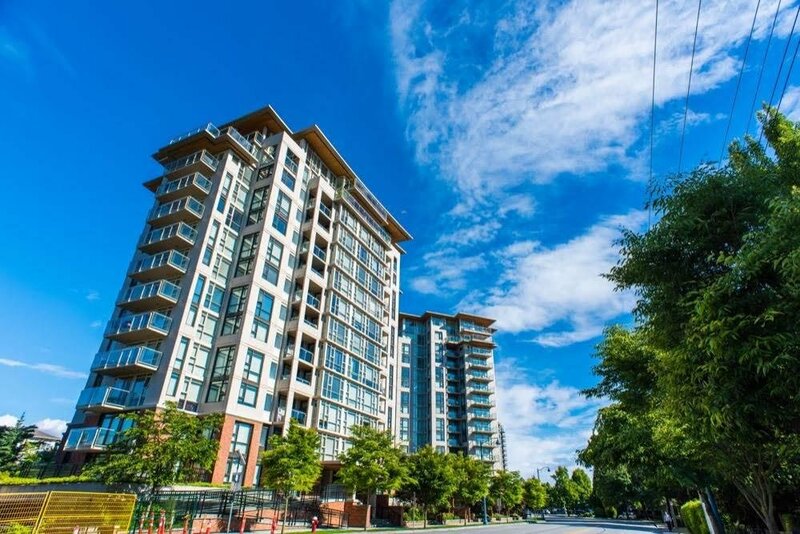 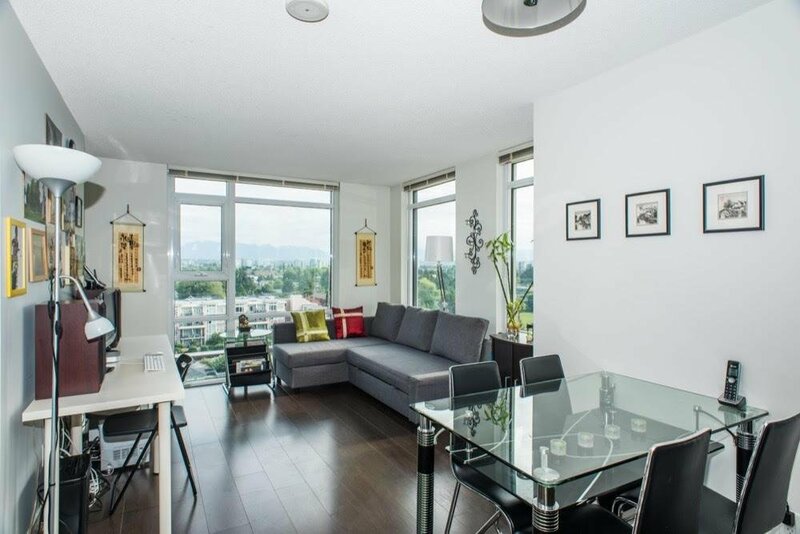 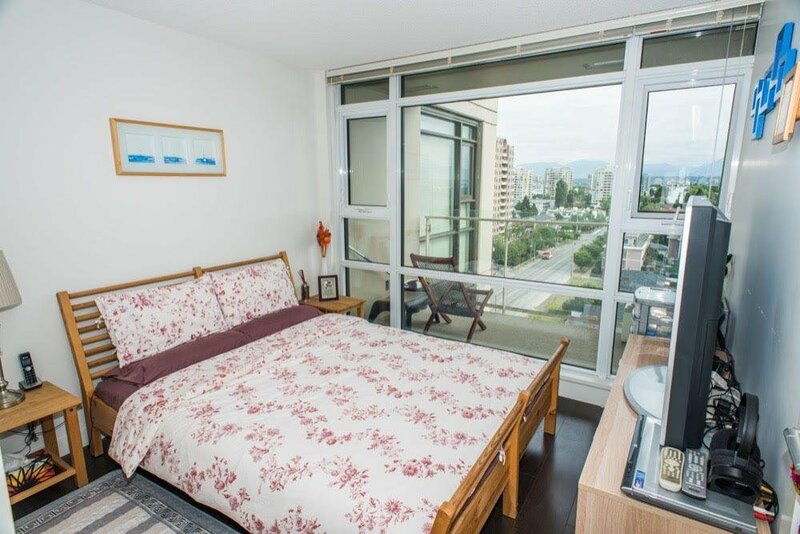 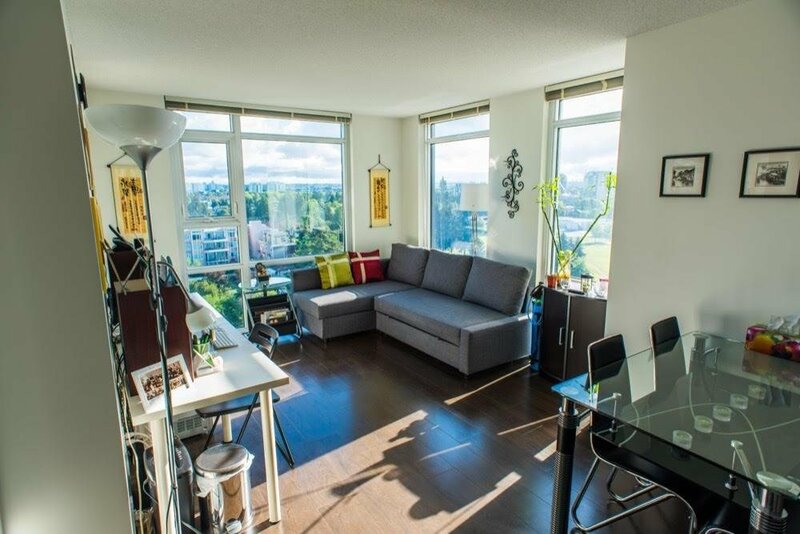 Walking distance to Richmond Centre, Skytrain, restaurants and shops. 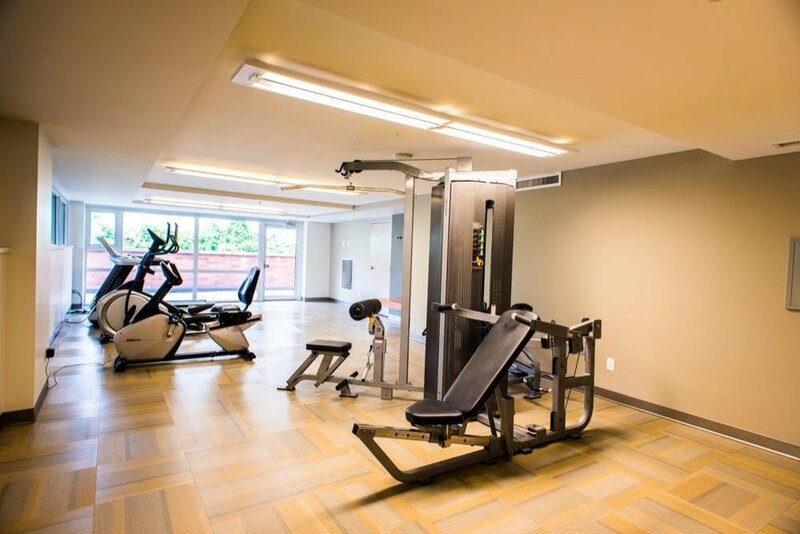 Ideal place to be your home! 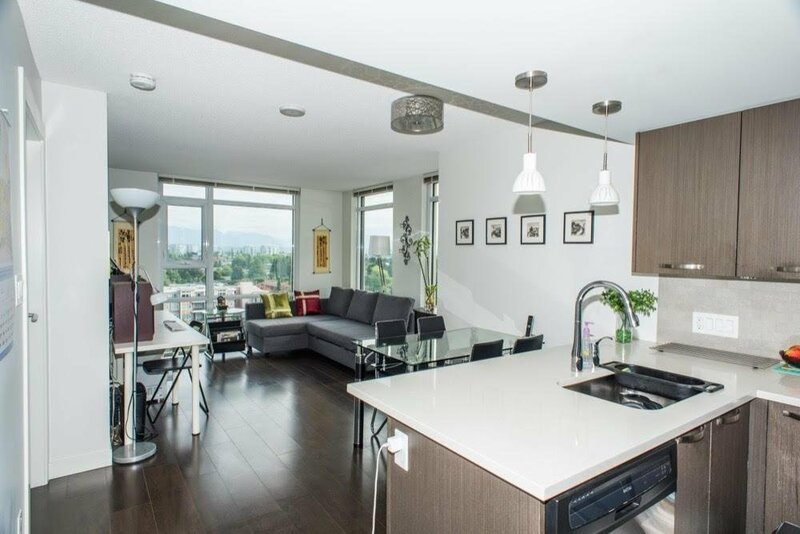 Open House June 24, Sunday, 2-4 pm.